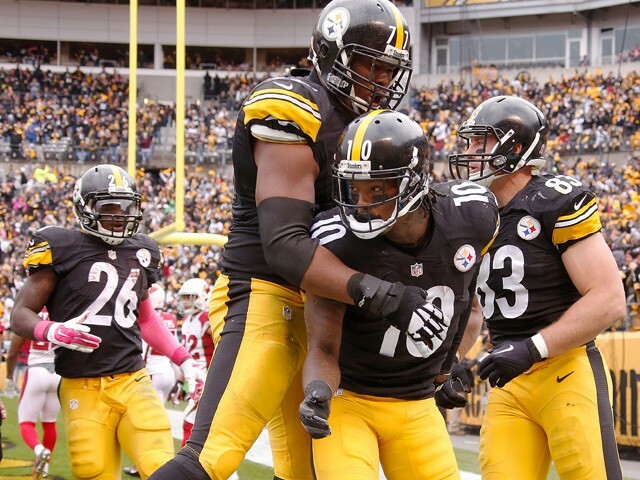 Pittsburgh Steelers move to 4-2 after winning 25-13 against the Arizona Cardinals at Heinz Field. The Pittsburgh Steelers won for the second time in a week after beating the Arizona Cardinals 25-13 at Heinz Field this evening. Arizona went ahead midway through the first quarter as quarterback Carson Palmer floated a pass to Michael Floyd for a three-yard touchdown, the wide receiver's' first score of the season. Pittsburgh pulled three points back later thanks to a Chris Boswell field goal but quarterback Michael Vick, already playing because of an injury to Ben Roethlisberger, sat out the final moments of the drive and did not return. The Cardinals regained their seven-point lead just before half time, with Chandler Catanzaro hitting a field goal as Bruce Arians took a dream lead against his former team into the locker room. Mike Tomlin's side came out with a new sense of impetus in the second half, with Boswell hitting a field goal early to pull the AFC North outfit closer to their rivals. The Steelers forced a fumble later in the third quarter, with Mike Mitchell coming up with the ball which eventually led to replacement quarterback Landry Jones finding Martavis Bryant on his return for an eight-yard touchdown, although they failed on the two-point conversion. The home side hit another field goal soon after but the Cardinals replied with three points of their own at the start of the fourth quarter. However, Pittsburgh would not lie down as they continued to create offense with Jones under centre, and Boswell would be called upon again to re-establish their five-point lead. Palmer then led his team back down the field late in the fourth quarter, taking plenty of time off the clock, but the quarterback threw the ball into double coverage in the endzone and the Steelers came up with a vital interception. Bryant added some gloss in the final few minutes, scoring the longest touchdown from scrimmage so far this season with an 88-yard catch and run that could not be stopped. 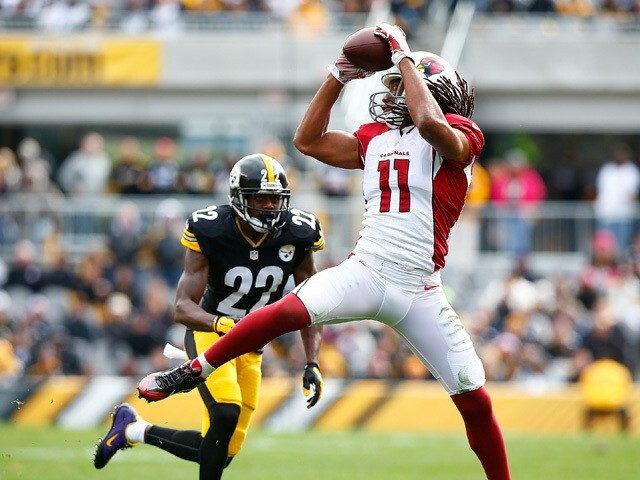 The win puts the Steelers at 4-2, while the Cardinals remain at the top of the NFC West with the same record.